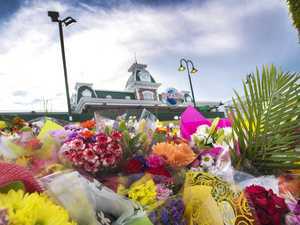 Inquest hears from senior ride trainer. 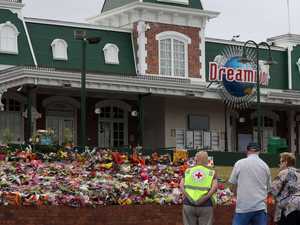 News THE engineering supervisor who worked the day of the Dreamworld tragedy has addressed the victims families. 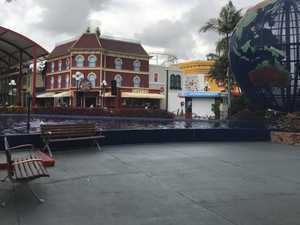 News Dreamworld staff were so scared of leaving their rides, they urinated at them, an inquest into the Dreamworld disaster has heard. 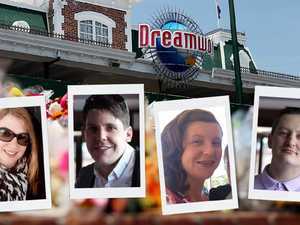 News DAVE Turner yelled at Dreamworld staff moments after witnessing his wife, brother-in-law and two other people die at the Gold Coast theme park. 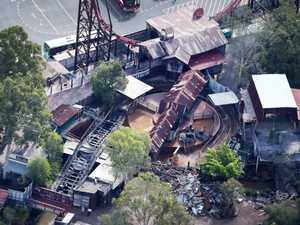 News MOMENTS after the Dreamworld disaster, an anguished cry rang out at the Gold Coast theme park. It was the voice of a distraught David Turner.